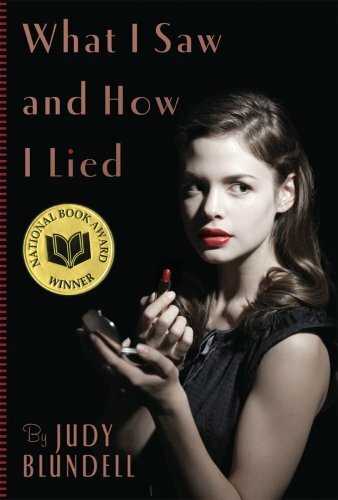 What I Saw and How I Lied is a young adult novel written by Judy Blundell. 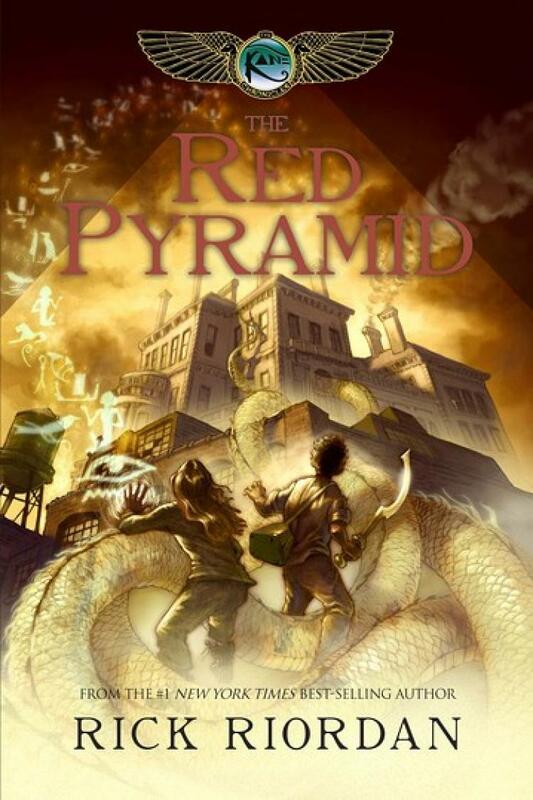 It won the 2008 National Book Award for Young People's Literature. The book can be considered historical fiction and young adult at the same time as the story revolves around the main character Evie Spooner during the post trauma of World War II. 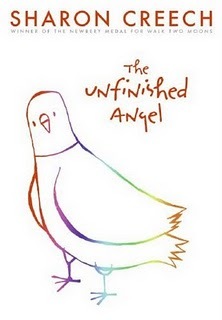 The story remarkably encounters Evie and her family’s story while Evie herself approaches adulthood in ways neither she nor readers ever expected. In this classy thriller, Evie Spooner matured quickly as the realization that her beloved parents were not all that she had thought they were. While on vacation in Palm Beach in 1947, Evie’s parents, Joe and Bev, get implicated with the Graysons, a couple on vacation on a suspicious business deal that may have more to it that originally believed. Meanwhile, Evie develops a social relationship with Peter, a handsome ex-GI who served with Joe. Coincidentally or perhaps not so, he happened to be a guest at the same hotel as the Spooners. 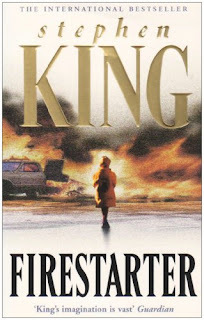 Evie soon learns that Peter’s presence is no coincidence and that his very existence terrorizes to unveil a horrible secret that Joe has kept hidden since the war. Evie must sort through secrets, lies, and her own grief to find the truth. Using cunning subtlety and ingenious writing techniques, Blundell had created a suspenseful, historical mystery that sensibly captures the boroughs of first love and the crushing realization that your world was nothing but an illusion of childhood innocence. This book is suitable for readers ages 13 and up. In the ruins of a place once known as North America lies the nation of Panem, a shining Capitol surrounded by twelve outlying districts. The Capitol is harsh and cruel and keeps the other districts in line by forcing them to participate in the annual Hunger Games, a fight-to-the-death on live TV. 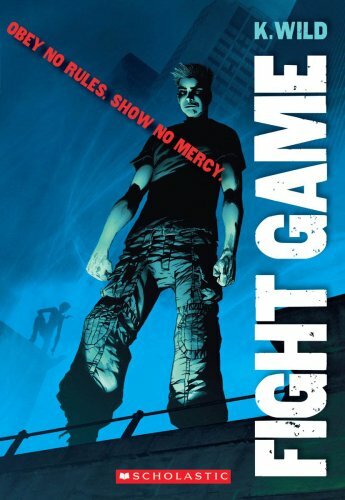 One boy and one girl between the ages of twelve and sixteen are selected by lottery to play. The winner brings riches and favor to his or her district. But that is nothing compared to what the Capitol wins: one more year of fearful compliance with its rule. 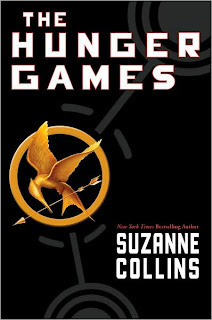 Sixteen-year-old Katniss Everdeen, who lives alone with her mother and younger sister, regards it as a death sentence when she is forced to represent her impoverished district in the Games. But Katniss has been close to dead before and survival, for her, is second nature. Without really meaning to, she becomes a contender. But if she is to win, she will have to start making choices that weigh survival against humanity and life against love. 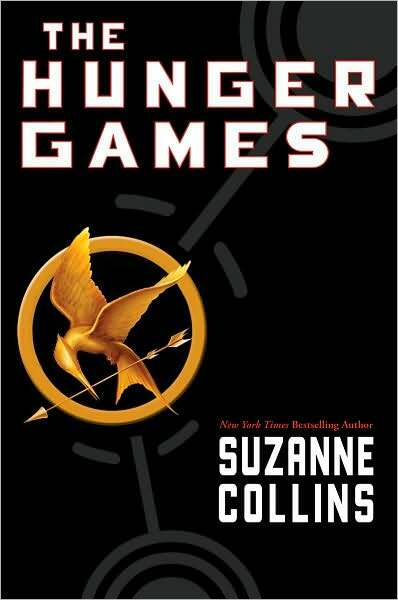 Acclaimed writer Suzanne Collins, delivers equal parts suspense and philosophy, adventure and romance, in this stunning novel set in a future with unsettling parallels to our present. Cole Matthew is NOT someone to be messed with. He’s your typical angry, violent juvenile delinquent who thinks that the only way he can get respect from others is by having them fear him. He's had a pretty rough life: both his parents are alcoholic and his father is abusive, so Cole deals with it by lashing out at those around him. This, however, doesn’t go so well after Cole goes too far and smashes a classmate’s head into the sidewalk. After that incident Cole has only two choices: Jail or Circle Justice. 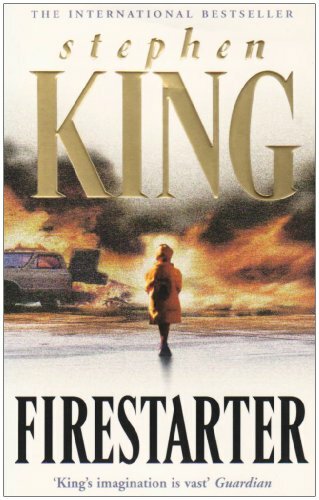 The choice seems obvious to Cole, so he agrees to be sent to an Island in the middle of nowhere and is confident that he will not let the experience change him. Despite what Cole thinks, it would be hard not to rethink your life after spending days without food and cold nights on a deserted island, on which your only companion is a bear that doesn’t exist. 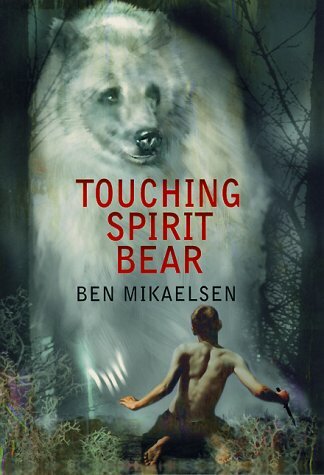 Touching Spirit Bear is an inspiring story about a boy who gets a chance to turn his life around. In this excellent novel, Mikaelsen paints vivid pictures of the characters, the surroundings, and the emotions taking place, and I would recommend it to anyone because the theme of this story is something that everyone can relate to.